SEE WHAT TOURS AND ADVENTURES WE CAN OFFER YOU! Lush green forests, sun-drenched sand, glittering aquamarine seas and clear blue skies — is there anything else you could want? This island paradise is one of the most spectacular holiday destinations in the world, and there is only one way to see it all properly. 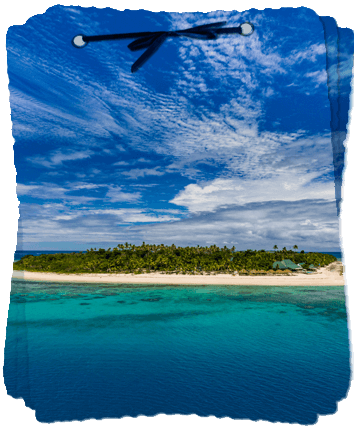 At Evolution Fiji, we offer a number of different jet ski tours that give you the chance to explore the landscape, the wildlife, the people and the culture. Why should you choose us? Because there is simply no better way to discover what this beautiful sprinkle of picturesque islands has to offer. 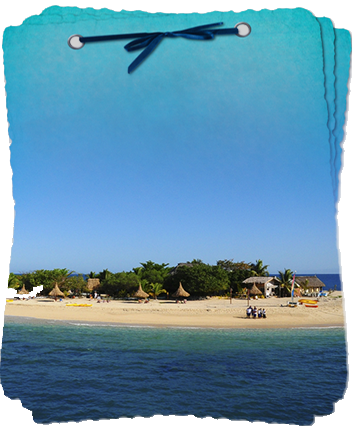 From the tranquil beaches to the awe-inspiring coral reefs, come with us on the experience of a lifetime. There’s so much beauty below the sapphire-blue waters of this island paradise. See it all up close and personal from the back of one of our fun, powerful, modern personal watercraft. Our jet skiing safaris give you the full experience of different islands, letting you get beneath the waves and snorkel amongst stunning natural beauty. Ideal for a winter getaway, a honeymoon, or a family vacation, choosing to hire a jet ski is a flexible and accessible way to get more from your time in our beautiful country. Led by experienced and knowledgeable tour guides, you’ll see parts of the islands you never would otherwise, filling your holiday with some gorgeous memories. Wondering where to hire the best equipment? Then look no further — our company owns a fleet of powerful Yamaha 2016 VX 1100s that offer the ultimate balance of comfort and performance and are suitable for both beginners and seasoned jet skiing experts. 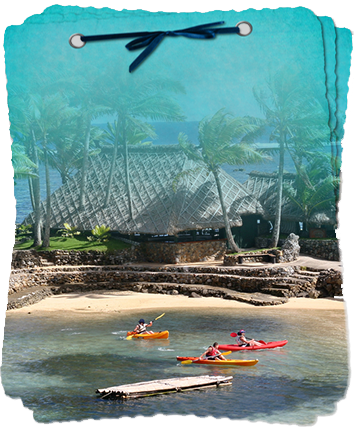 While we want you to have an unforgettable trip with our jet ski hire in Fiji, we want you to remember it for the right reasons — safety is our number one priority, so you can be sure your wellbeing is our foremost concern at all times as we guide you across the glistening ocean in our world class jet ski safari tours. 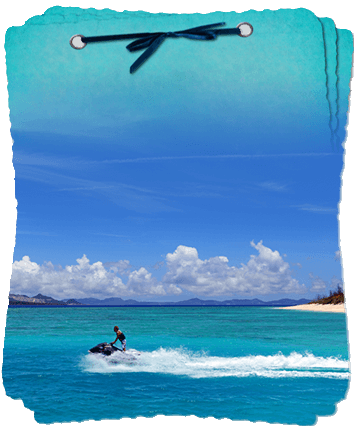 If you want to know where to hire a jet ski in Fiji, give us a call and get ready for a journey unlike anything you have ever seen.